At Coleman Plumbing and Heating, we offer a range of Central Heating services, from general maintenance both domestic and commercial as well as offering complete installations or refurbishments and upgrades to existing systems. 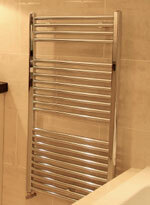 We can service and maintain your radiators as well as replace or install new Radiators. 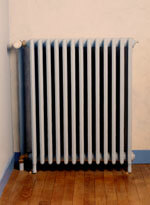 We offer a range of radiators to suit your needs, as well as different types of radiator valves that suit the system you are using, to ensure your home is efficiently heated as well as keeping you warm! 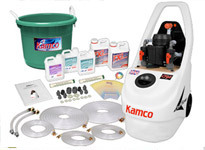 Power Flushing can clean your existing heating system if you are having problems, for more information please visit our Power Flushing page. Coleman Plumbing and Heating specialise in the installation and servicing of Boilers, and offer a range of efficient systems as well as installation and maintence. 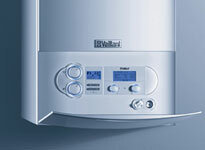 Please see our Boiler Installation and Servicing page.